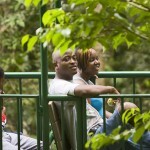 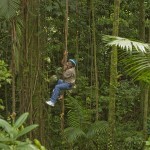 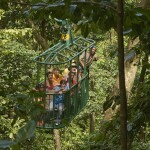 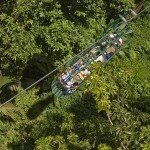 In the cool, magical rainforest, soar to great heights, glide among stoic tree trunks and trek under the verdant canopy. 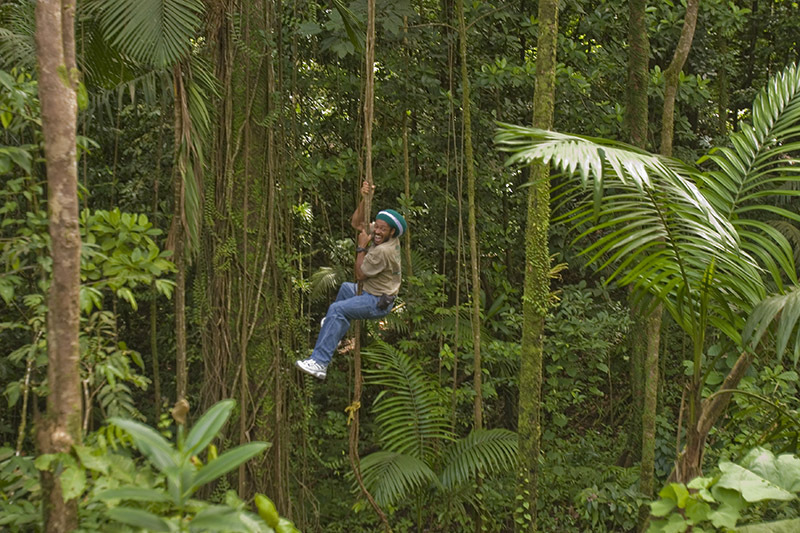 Find your inner adventurer within this tour. 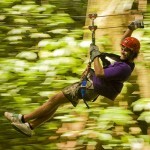 Soar, hike and glide. 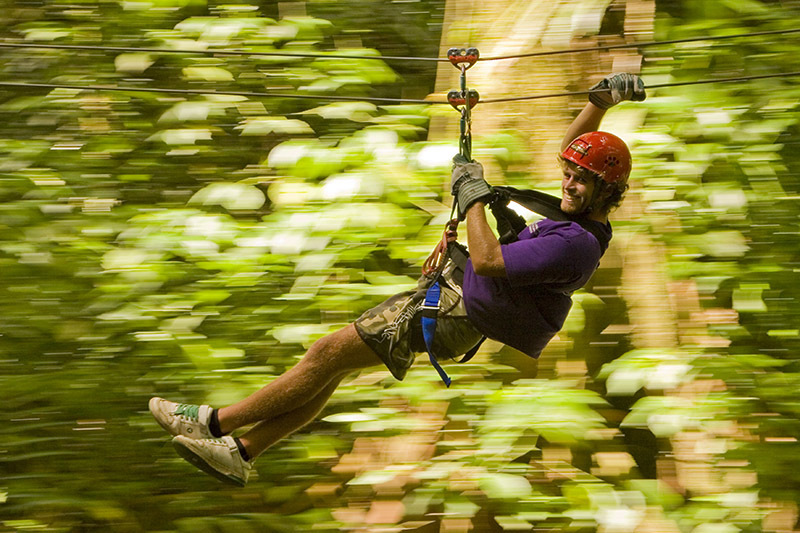 A trial zip line at base camp and a short training session will prepare you for the day’s adventure. 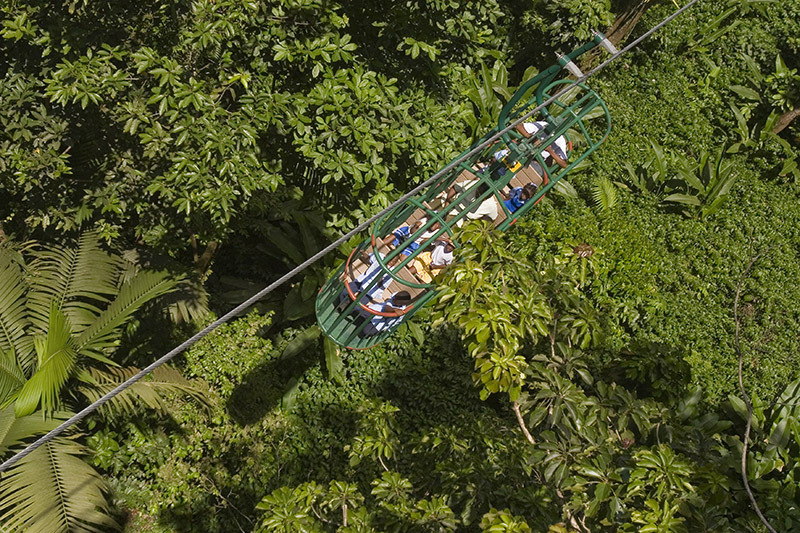 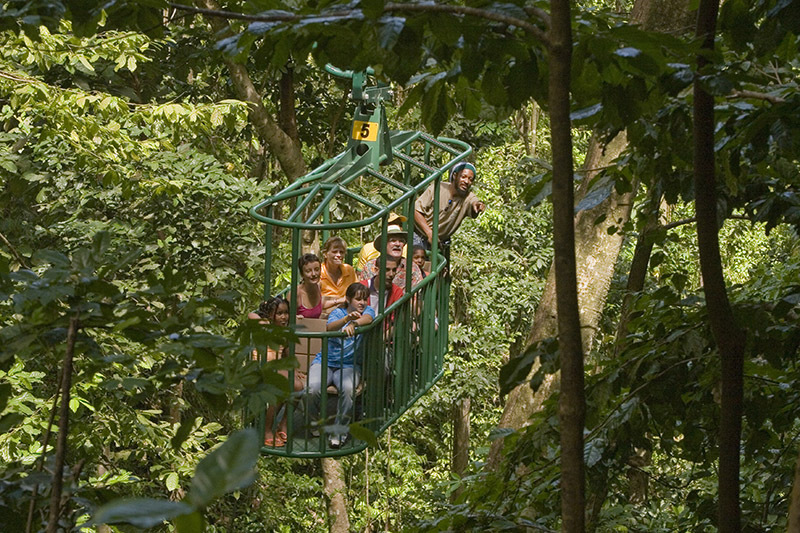 The Tranopy tour begins with a gondola ride into the thick of the Caribbean forest, past ancient trees, persistent vines and animated birdlife. 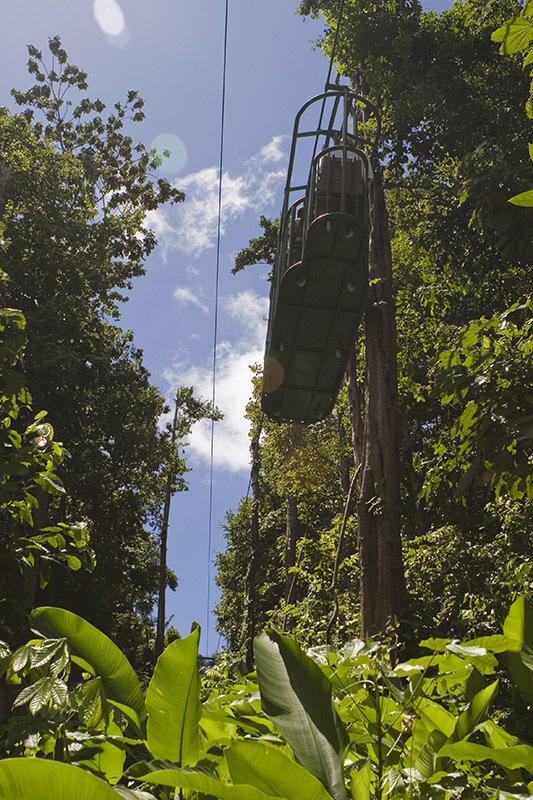 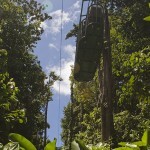 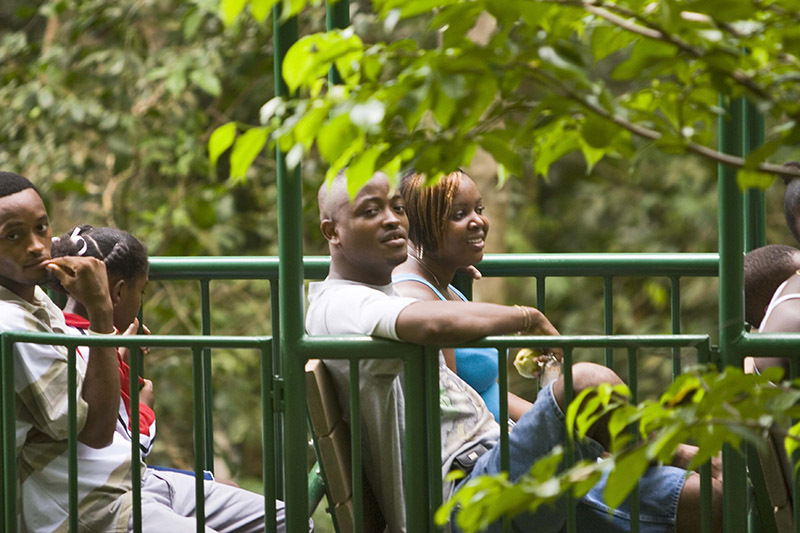 At the top of the station, you will begin your zip lining experience and finally enjoy a short hike along a trail which winds its way through the magnificent mature forest.